Manusina captain and Kiwi Fern Sui Pauaraisa still can’t believe she has brought her Christchurch Women’s Rugby team to Samoa for the Vailima Marist International Sevens this week. Pauraisa and two other players arrived last Tuesday, with the rest of the 16-strong squad flying in on Friday and Saturday. 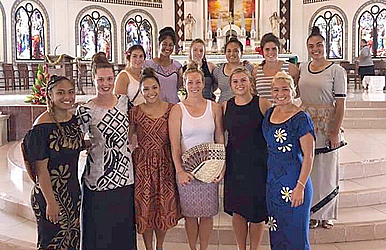 She took the team to church yesterday morning, before a welcoming lunch at the Marist St Joseph’s clubhouse. Pauaraisa said it was nice to share her home and culture with the players, especially since it’s the first visit for most of them. One of those players, first-time visitor Martha Lolohea (19) was raised in New Zealand by a Tongan family with some Samoan heritage. She has always tried to be in touch with where she comes from. She said Christchurch is not home to many Islanders, unlike Auckland. Lolohea is a full-time student beginning the second year of her degree in Sports Science. She hopes to return to the Islands to work once she is qualified, helping Island athletes or teaching. “Use rugby as a tool to help development in the islands. She said lots of help with women’s rugby is needed in particular. Lolohea said things are moving in the right direction in Samoa. “Look at Sui, she’s helping with development and people know who she is. Lolohea hopes to return to Samoa in the middle of this year to do some coaching with Australian charity Youth in Union, which was founded by former Melbourne Rebel Eddie Aholelei and current ACT Brumbies loose forward Lachlan McCaffrey. Another Christchurch player Chelsea Bremner (23) had only ever been to Australia and New Zealand before this trip. She said it was awesome and eye-opening to see what life is like in Samoa. Bremner has just finished her second year of primary school teaching in Christchurch. She is looking forward to going into the schools here when the team put on rugby clinics, since they look so different from the outside. Bremner said this year she is working at a school with a lot of Pacific Islander children. “It’ll be so cool knowing more about their culture now. 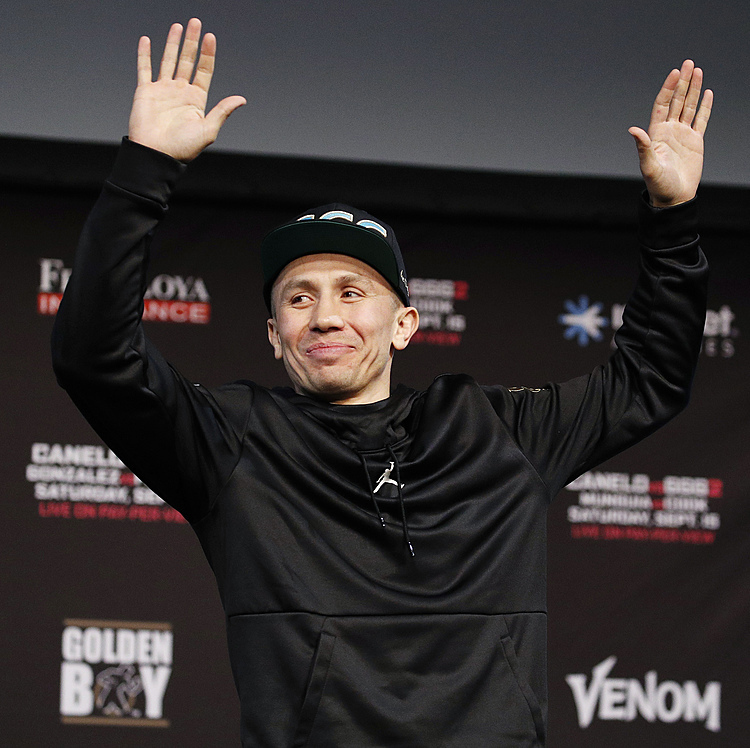 “Everyone here is so nice, it’s been so cool, really inviting.